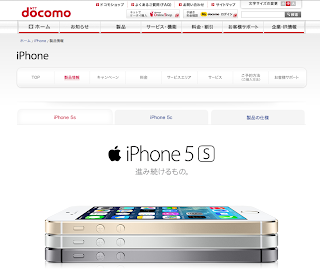 any news regarding iPhone unlocking in docomo? Well, that's good but I'd rather get the availability date for the new Xperia Z1. It's also not clear if the iPhone 5S is managed as a Cross-i device. The voice plan on cross-i is very expensive (no plan, in fact, just a high price per minute), so seeing it decrease on the iPhone would mean potential good news for other customers. Anyway, this iPhone madness is going to be pretty annoying for a while. Hopefully the japanese customers evolve like the european ones and don't give into the crazyness.